Felipe Massa has talked of his disappointment and sadness that his home country has failed to deliver a safe environment for the F1 paddock to race in, after several high profile incidents for teams leaving the circuit. Lewis Hamilton revealed that part of the Mercedes crew were held up at gunpoint, with shots fired, in an armed robbery, with Williams and FIA officials also in the convoy of cars. 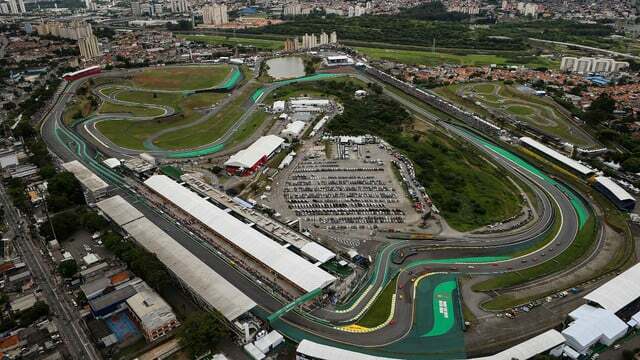 Organisers of the Brazilian Grand Prix made efforts to increase security, but Sauber's Ruth Buscombe shared news of another incident, saying: "Be careful leaving the circuit even with added security. Just got hit by one car trying to make us stop with another ahead." Massa said: "It is a great sadness, not only for people who came and were there, but also for those who hear this and are Brazilian. In the future, we can change this." Criminal activity has been a problem at the event for many years, with Jenson Button most famously escaping unharmed from an armed attack in 2010. Hamilton said he hoped things would improve because "it's an awesome place."